Located in Presque Isle, Maine, this hotel offers a free daily hot breakfast and free high-speed internet access. The Northern Maine Regional Airport is a short drive from the hotel. 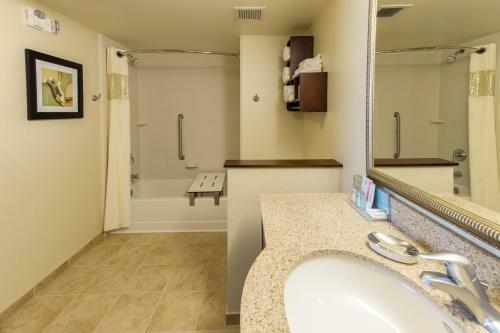 At the Hampton Inn Presque Isle, guest rooms feature a flat-screen LCD TV. A coffee maker and a work desk are included in every room. 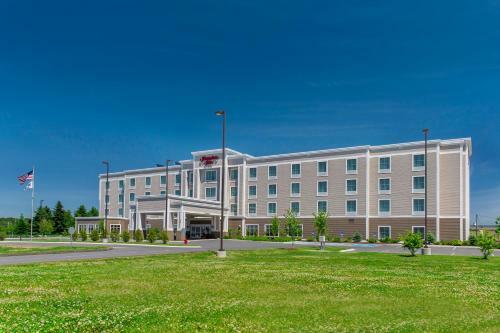 A fitness room and an indoor pool are on-site at the Presque Isle Hampton Inn. 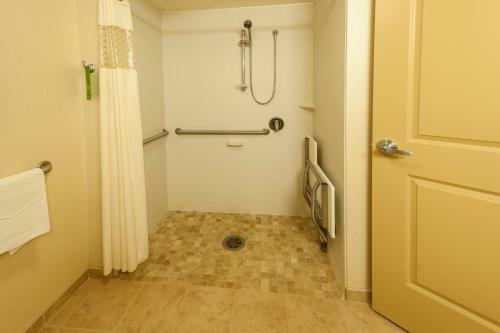 The hotel offers on-site laundry facilities and baggage storage. The Aroostook State Park and the Quaggy Jo Mountain are minutes from this Presque Isle, Maine Hampton Inn. Hiking, snowmobiling and skiing are also located nearby. Please note that guests under the age of 21 years must be accompanied by an adult or an official guardian. Guests are required to show a photo identification and credit card upon check-in. Please note that all Special Requests are subject to availability and additional charges may apply. 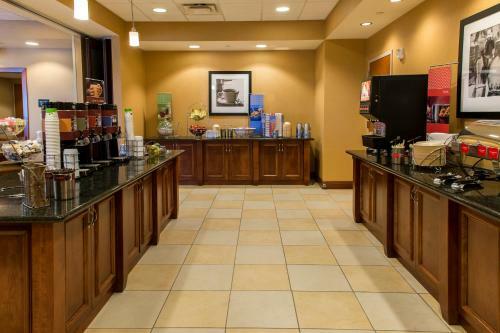 the hotel Hampton Inn Presque Isle so we can give you detailed rates for the rooms in the desired period.